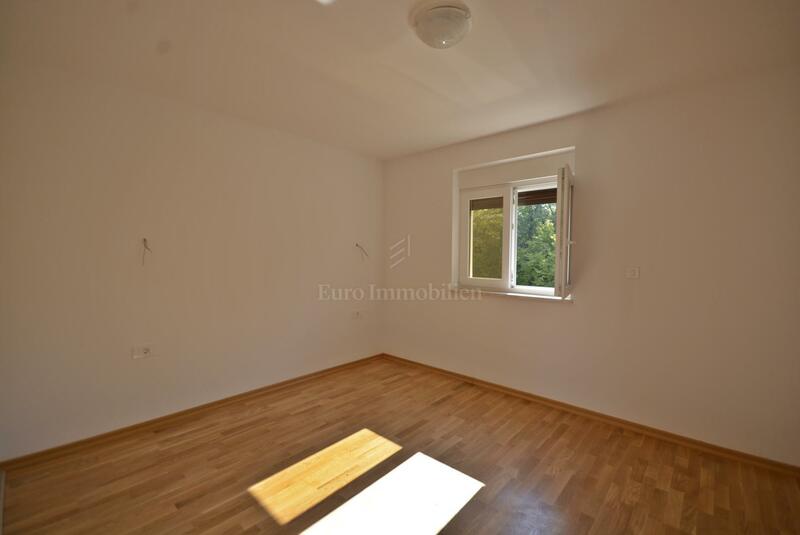 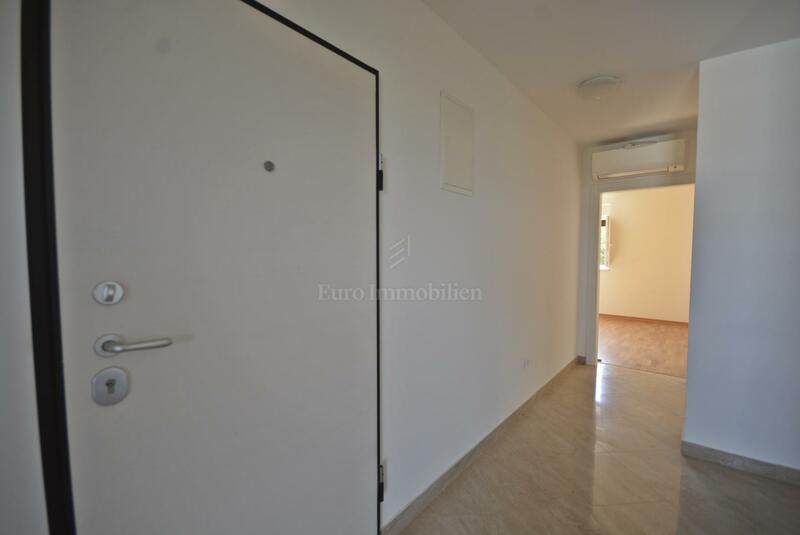 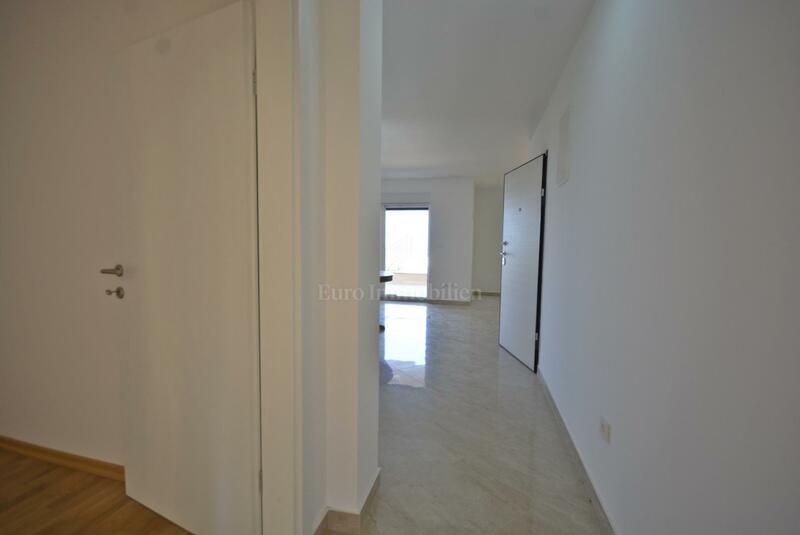 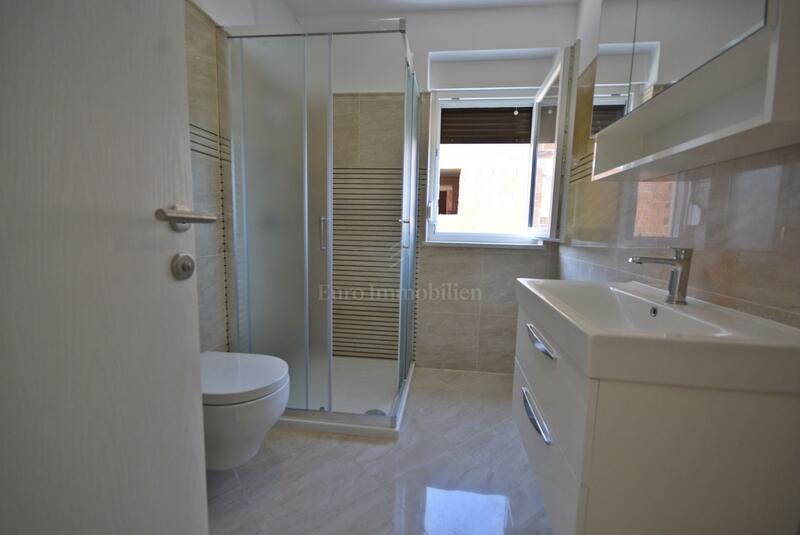 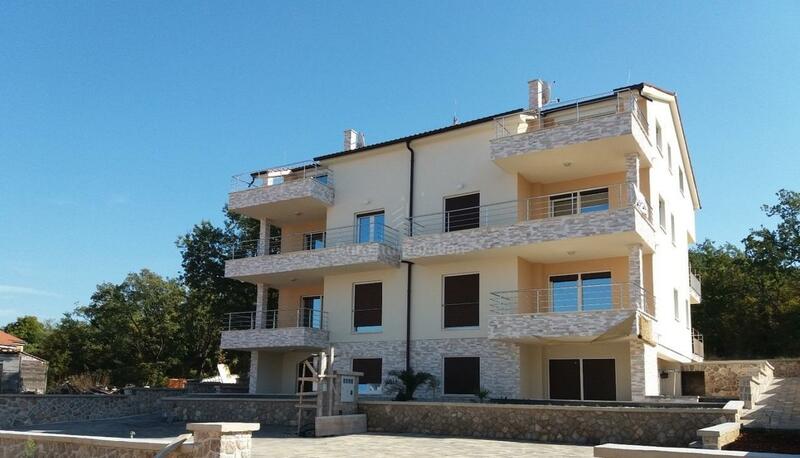 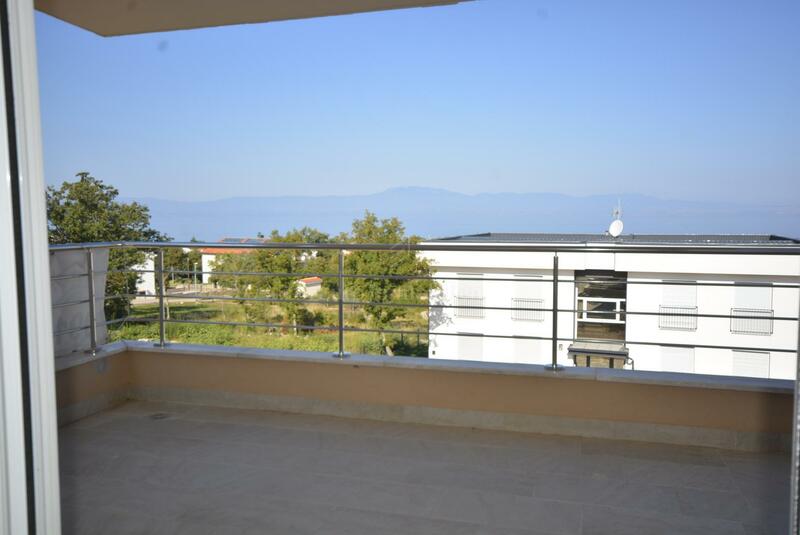 Comfortable two bedroom apartment on the first floor of an apartment building in Njivice with an open sea view. 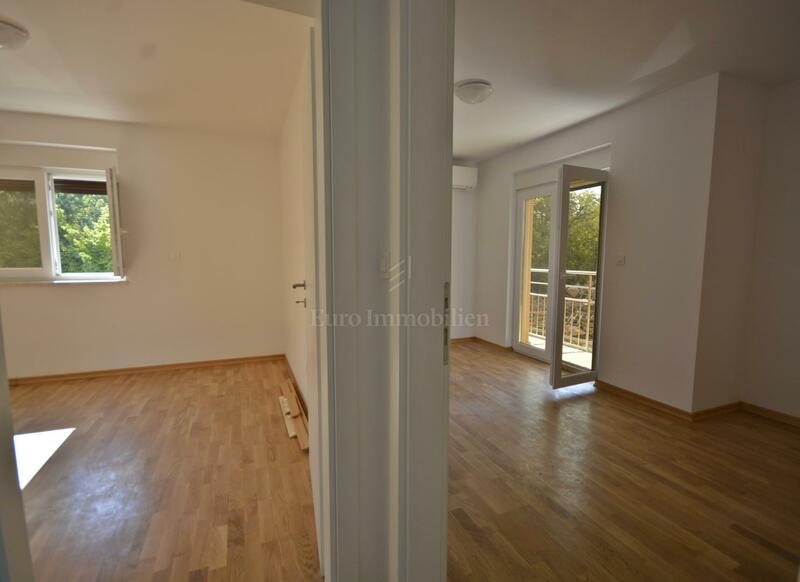 The apartment has a living space of 68.47 sqm and functional layout of the rooms, consisting of the entrance, living room with dining room and kitchen, two bedrooms, bathroom, covered terrace and balcony. 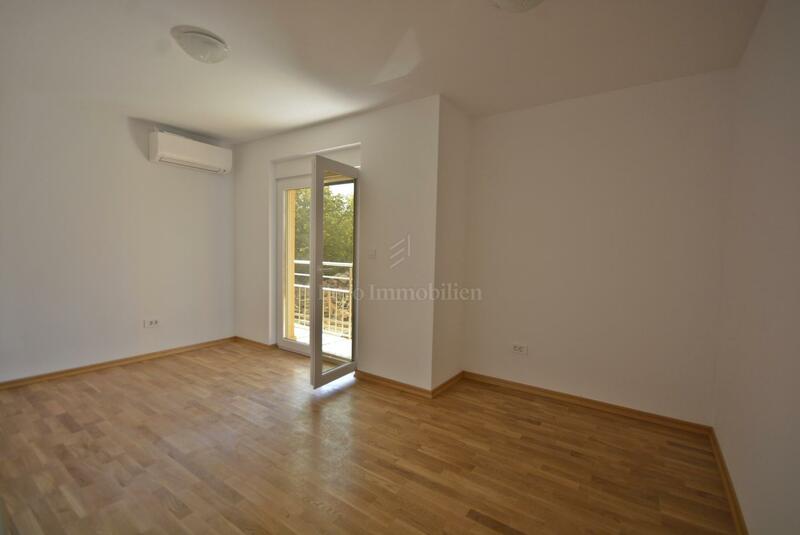 The apartment belongs to a garden of 29.35 sqm which has a barbecue and a parking space. 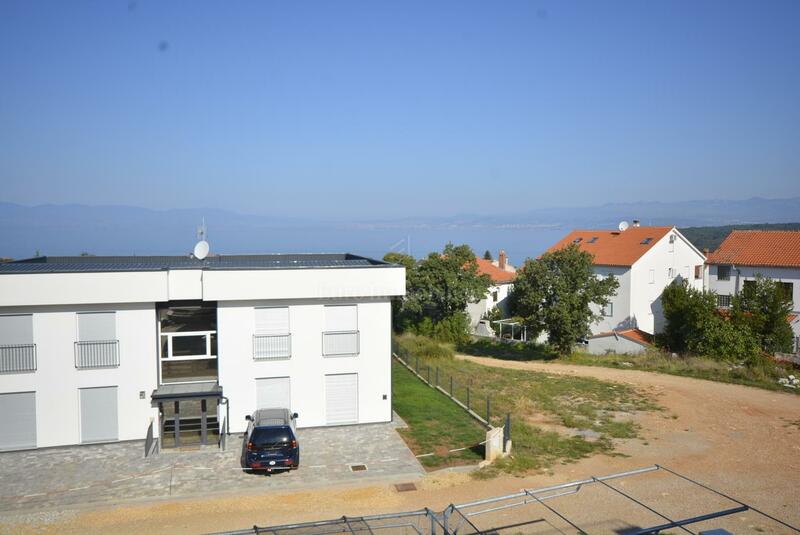 Quiet location, only 600 meters from the sea and beaches and 400 meters from the town center and all amenities.